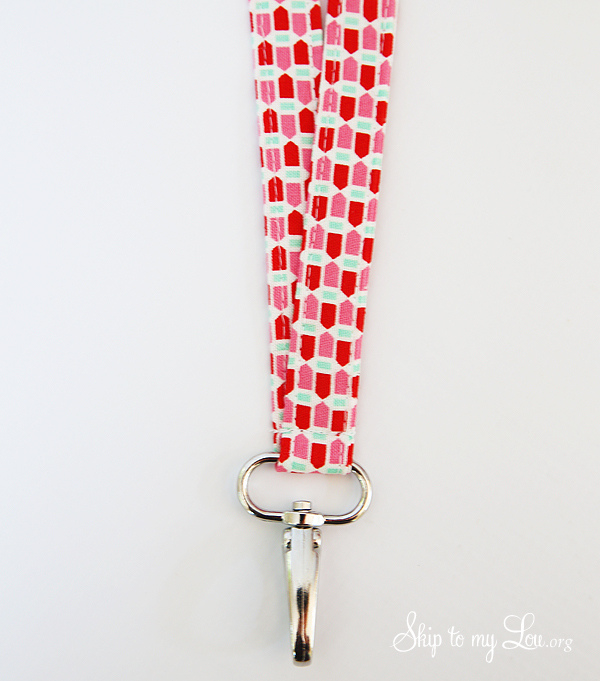 This fabric lanyard pattern is the perfect way to whip up a gift for a teacher or officemate that must wear an id badge. 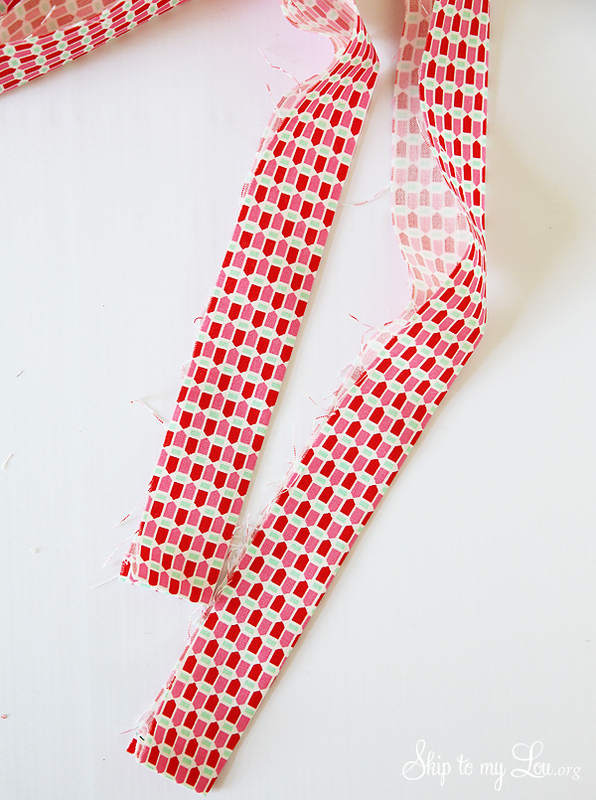 It sews together in minutes! The best part you are gifting something useful! 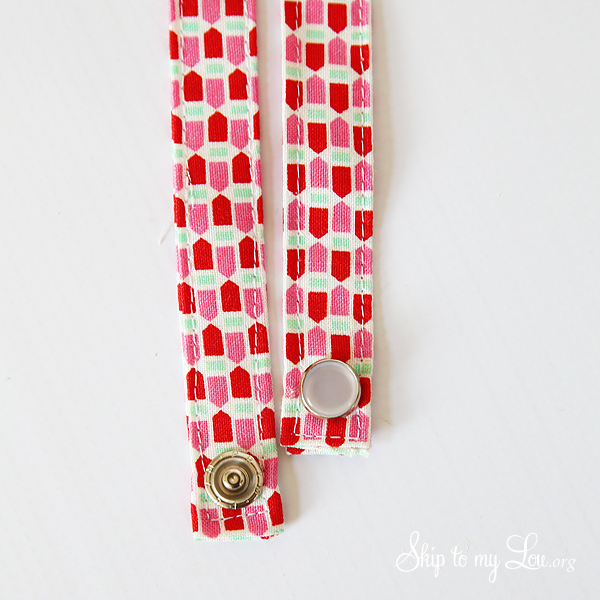 If you are looking for more handmade gift ideas check out Baby Lock’s Holiday Gift Guide. There are so many beautiful sewn gifts! 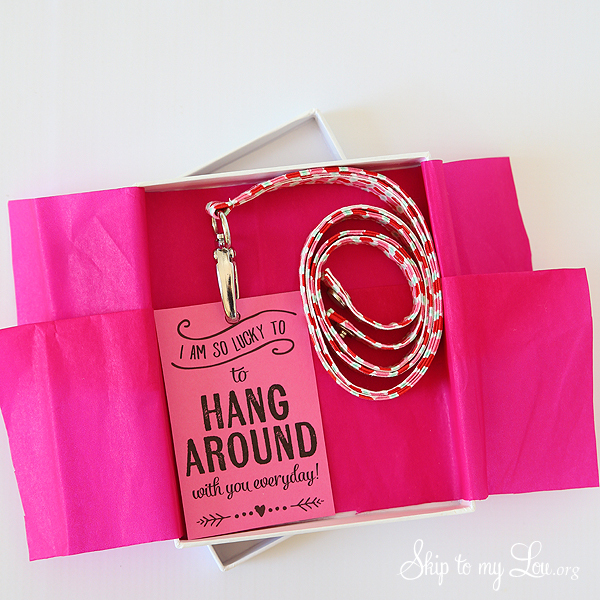 You might also like to see 100’s of handmade gift ideas right here. You can find something for everyone on your list! 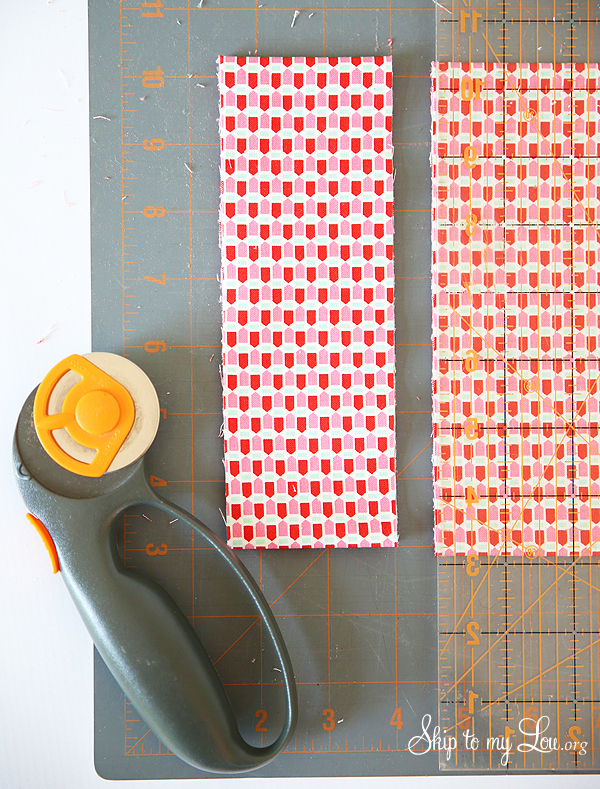 Cut a piece of fabric 45 inches by 2 1/2 inches. 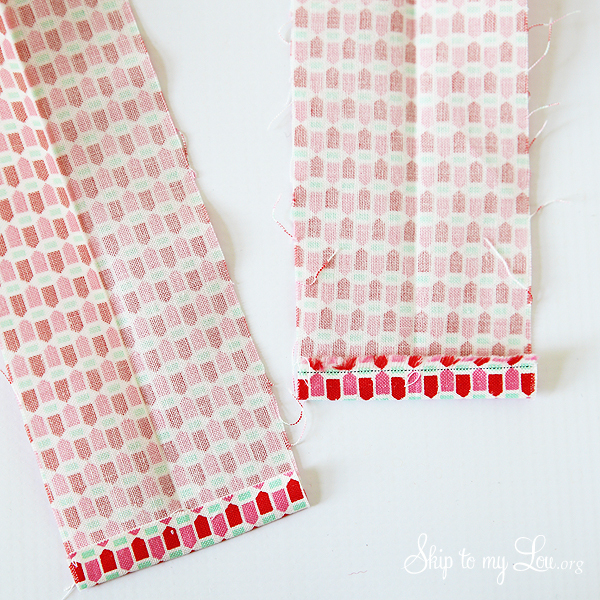 Fabric can be folded several times to make cutting the long length easy. Press the two ends of fabric up about 1/4 inch. This will give the lanyard finished ends. 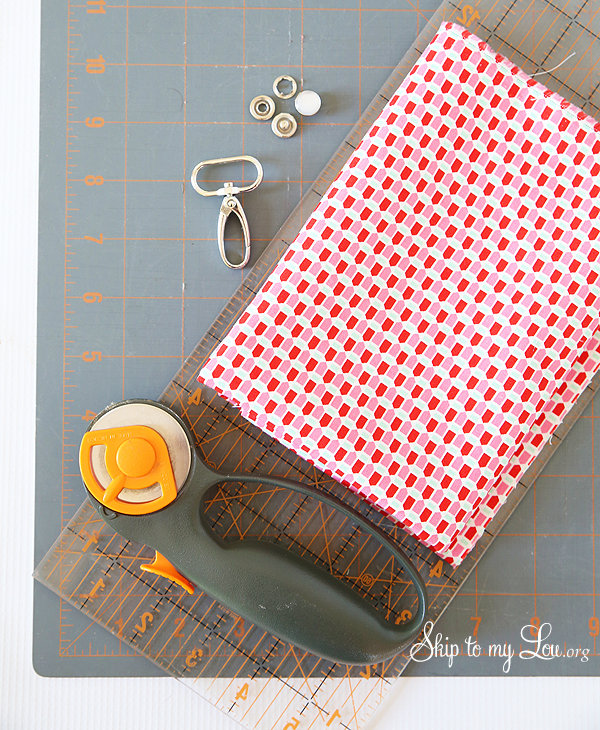 Fold entire length of fabric in half and press. Open fabric out flat and fold each edge to the center fold line and press. 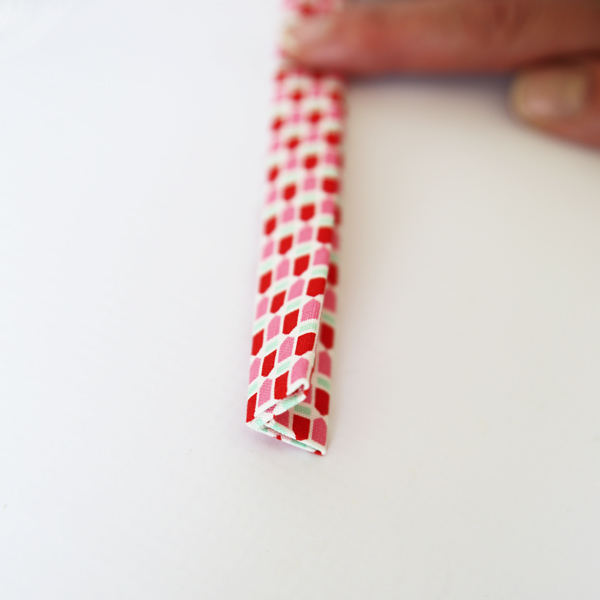 Fold fabric in half and press. Starting along the open side first, top stitch all the way around the folded piece of fabric. Add a snap to the ends following manufacturer’s instructions. 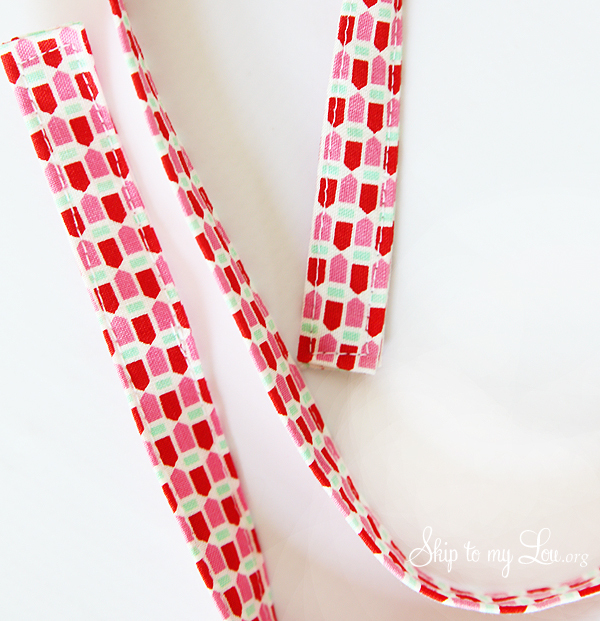 Lay the lanyard as it should be worn to make sure the snaps are placed on the correct sides. Fold lanyard in half and feed on the hook. Again, lay out the lanyard as it should be worn to make sure everything is lying as it should. Slightly angle the straps and sew next to the hook back and forth a couple of times. 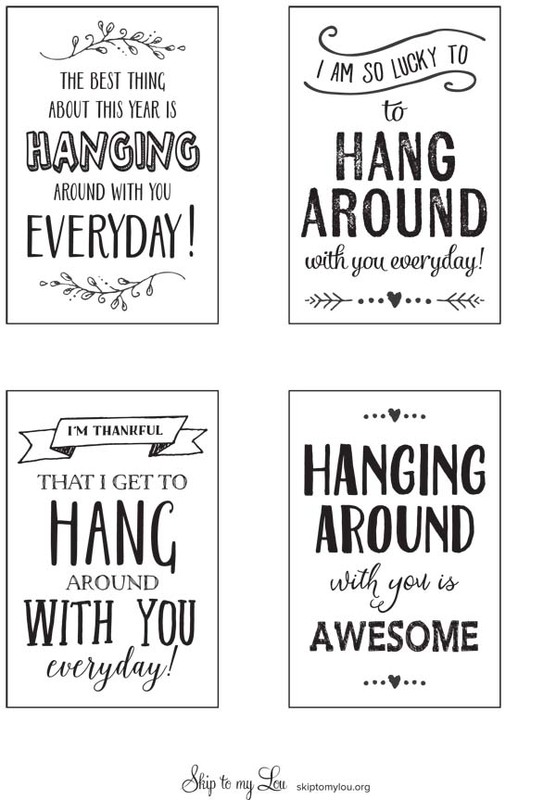 Make it extra meaningful for your teacher or officemate with this special gift tag printable. 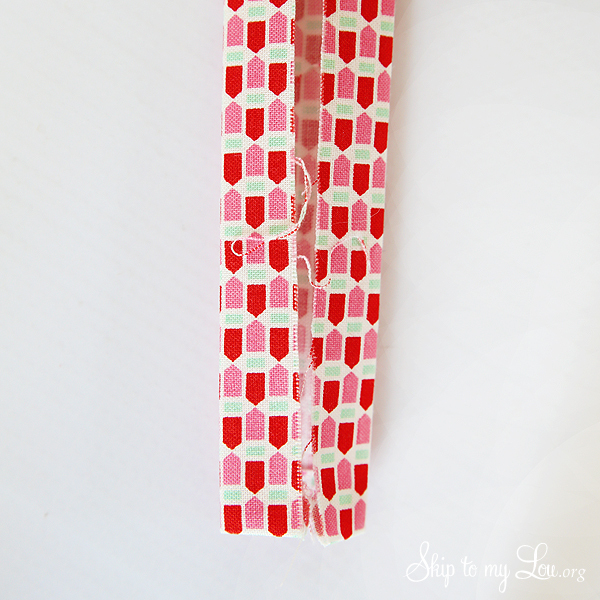 Punch a hole in the cute gift tag and wrap up for a useful handmade teacher gift.